This Chilean gaucho of legenday strength reached 6.560m in Aconcagua’s first known summit attempt. 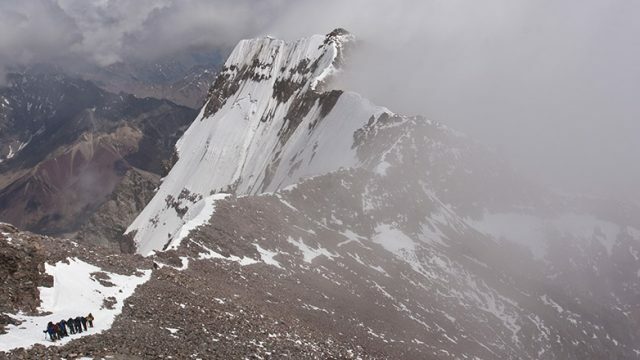 Güssfeldt, Zurbriggen, FitzGerald; these are well known names, the pioneers of Aconcagua. They have become a part of Aconcagua and they have a place in history and in the field, with glaciers and peaks named after them. But the stories of their local guides have remained largely untold. Don Gilberto Salazar was the first one of them. The story goes that this Chilean gaucho had such strong lungs that he could light a fire at 5.000 m, with just matches and by blowing at the coal. We’ll probably never know if this is true, but it is a fact that Salazar played a key role in the exploration of Mt. Aconcagua. Don Gilberto was initially hired as a muleteer by Paul Güssfeldt, a German geologist and mountaineer that led the first known summit attempt of Aconcagua, in February of 1883. 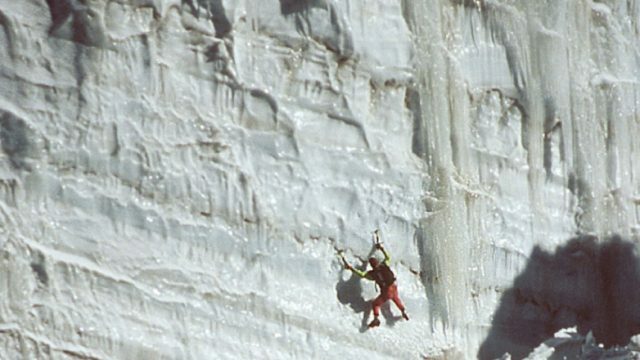 Güssfeldt had planned to climb with the Swiss guide Alexander Burgener (who had completed first ascents in the Alps like the Grand Dru and the Zmutt Ridge of the Matterhorn). But Burgener changed his mind soon after they arrived to Valparaíso (Chile). Güssfeldt was left alone but, far from quitting, he hired some arrieros and headed for the Cordillera in a series of exploring trips. During one of these expeditions Güssfeldt reached the summit of Maipo Volcano (5.323 m). 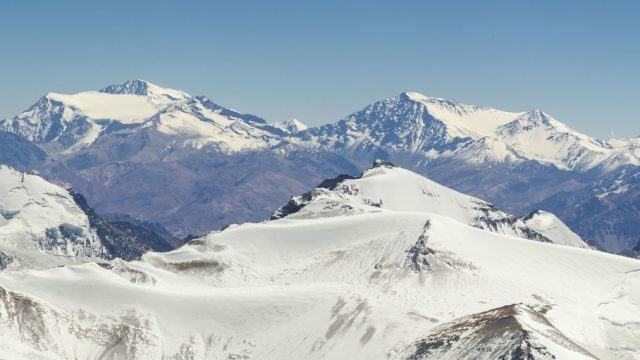 It was the first recorded ascent of a major peak in the Central Andes by a westerner. 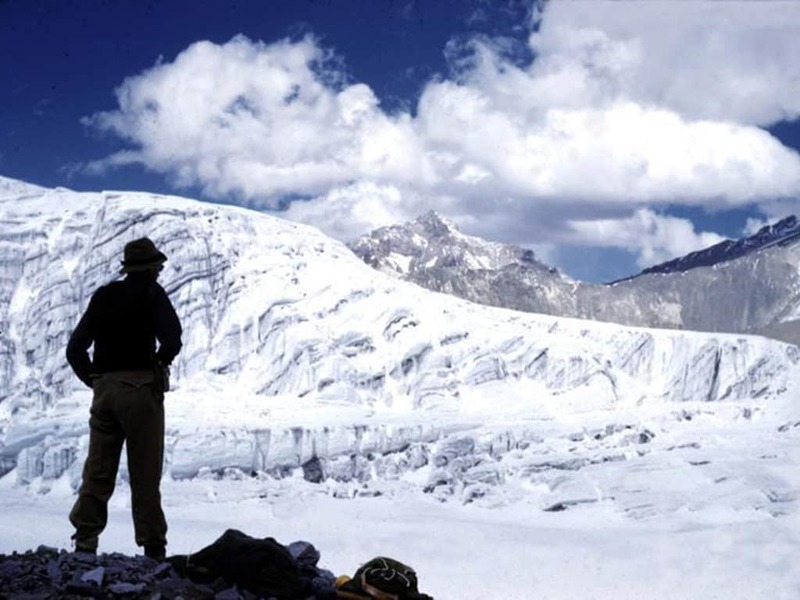 The geologist reached the summit on January 19, alone. The two gauchos climbing with him turned around, exhausted. Once acclimatized to the altitude and harsh environment of the High Andes, Güssfeldt travelled to the Aconcagua Valley, always in Chile, and sought the services of the renowned arriero Don Gilberto Salazar. They completed a team with other three or four gauchos and set off for Aconcagua. It was a productive society, that of Salazar and Güssfeldt. The European had a romantic vision, the “wanderlust”, and a scientific mind, while Don Gilberto with his intuitive knowledge of the Cordillera was the Earth itself. 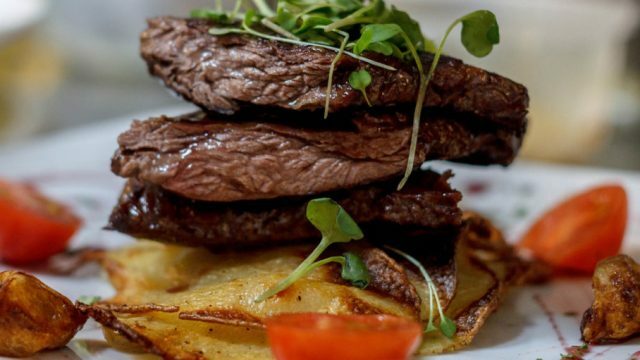 The geologist could read the topographic maps, the gaucho could read the storm clouds. They complemented each other, and the result would be an impressive climbing achievement, given the limited knowledge and equipment that they had at the time. Although Mt. Aconcagua is entirely in the Argentinian side of the Andes, its outstanding massif is more visible from the Chilean valleys. 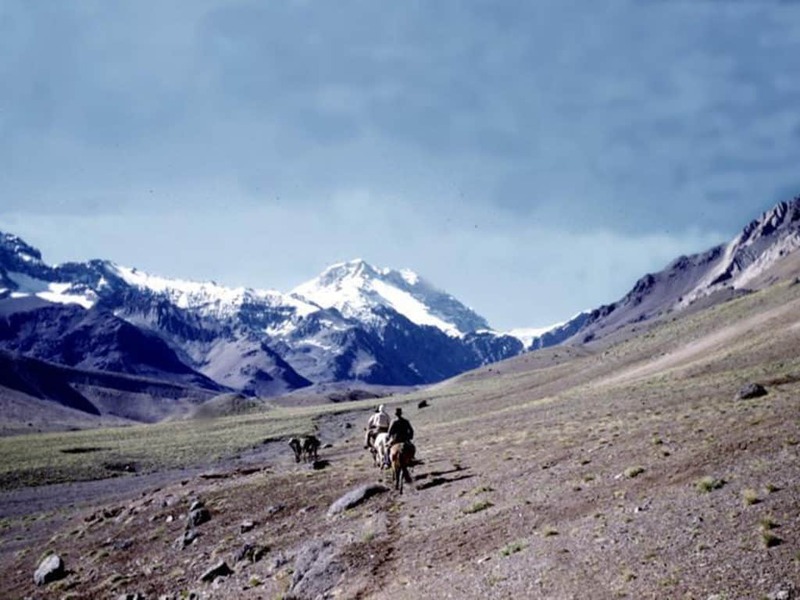 The group approached the mountain by one of these valleys, riding mules for long days up the Putaendo river and down to the Northwest side of Aconcagua. 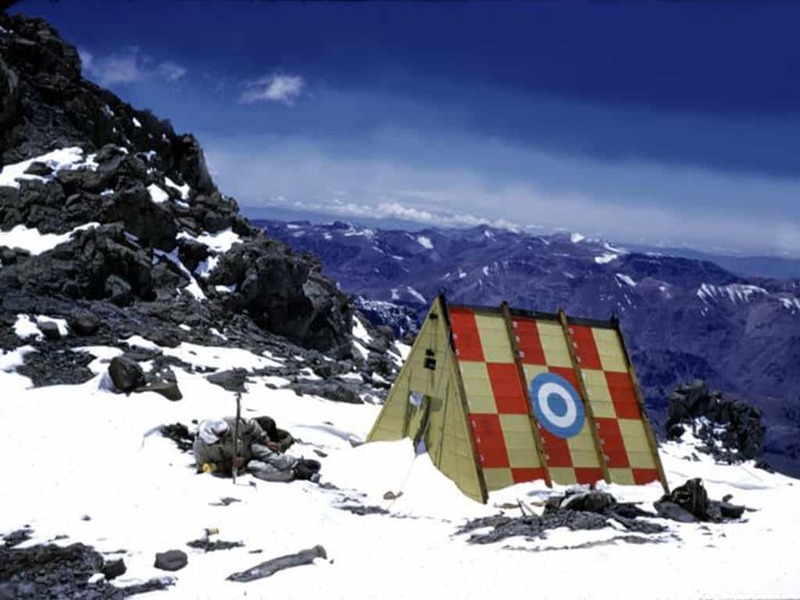 They set up a bivouac at 3.600m, from where they launched the summit attempt. According to Güssfeldt’s gripping account of the climb, the summit party left camp on the afternoon of the 20th of February. It was 4 PM when the German climber, Salazar and a second gaucho, Vicente Pereira, rode their mules towards the unknown upper reaches of the mountain. They rode until 20:30 PM and then started hiking. It was a long, cold night, that they endured with scarce gear and even less food. It wasn’t technical climbing but endless moraines, swept by a wind that penetrated their garments. The gauchos were reluctant to keep going. To the methodic alpinist, that meant precious time spent in arguments. Finally and after 18 hours of effort, Pereira lied down in the rocks at 6.200m. His feet were cold and he wouldn´t go any further. It was only Güssfeldt and Salazar now. They kept putting one foot in front of the other and gasping for air. But after one hour and a half, the tough gaucho hesitated and complained from pain in his legs. Then Güssfeldt -with his limited knowledge of Spanish, at 6.400m in a hostile environment, and in the verge of exhaustion-, managed to improvise a motivational speech. It was going to be such a great achievement, if they reached the summit together. The encouragement worked and both men shook hands and committed to the climb. It was past noon when they stopped at 6.560 m (22,522 ft). They had been riding and climbing for more than 20 hours. The final Canaleta (couloir) and the rocks of the summit were visible now. Both of them were tired but determined. They considereded the possibility of spending the night right there, in a minimalist bivouac without blankets, fuel or food, to reach the summit on the next day. Salazar’s resilience and courage at that critical moment impressed Güssfeldt. But as they discussed the options, dark clouds began to close in and covered the summit. The alpinist and the gaucho had been around mountains long enough, and knew that pressing on under a snow storm would mean a sure death. They turned their backs on the summit they had worked so hard to reach, and descended safely to their camp and then back to the valleys. 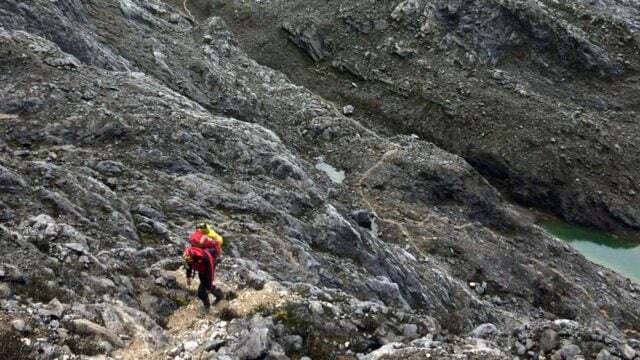 The climbing route that they prospected is nowadays the Normal Route, and there is a glacier in the mountain that bears Güssfeldt’s name; but there is no feature in the terrain (or in the literature) for don Gilberto Salazar, the muleteer who could light coal a 5.000 meters. We are proud to host the Olympic flag and its bearers! The climbing season is on the way! What a gripping story! Makes me want to climb Aconcagua right away. Impressive what these pioneers achieved with so little gear and knowledge about the mountain.